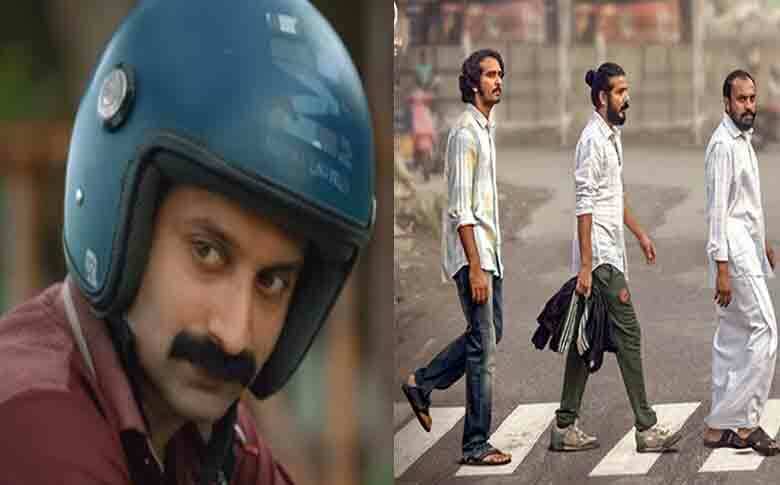 2018 was a great year for Fahadh Faasil, his 2 releases Varathan’ and ‘Njan Prakashan’ were a huge success at the box-office. Now Fahadh Faasil is all set to release his movie. Fahadh Faasil’s much-awaited movie “Kumbalangi Nights” will be hitting the theatres today (February 7th). The movie is directed by Madhu. C Narayanan and scripted by Maheshinte Prathikaram’ and ‘Thondimuthalum Driksakshiyum fame Syam Pushkaran. The movie also stars Shane Nigam, Soubin Shahir, Sreenath Bhasi, newcomer Mathew Thomas in pivotal roles. The movie is a family drama revolving around Kumbalangi, a suburban place in Kochi. The trailer of the movie suggests that Fahadh Faasil’s character has grey shades. The expectation is huge for the movie as the team’s previous movies were huge hits. There is a huge buzz for the movie among critics and audience alike. We can surely expect hattrick of hits from Fahadh Faasil. Stay tuned.